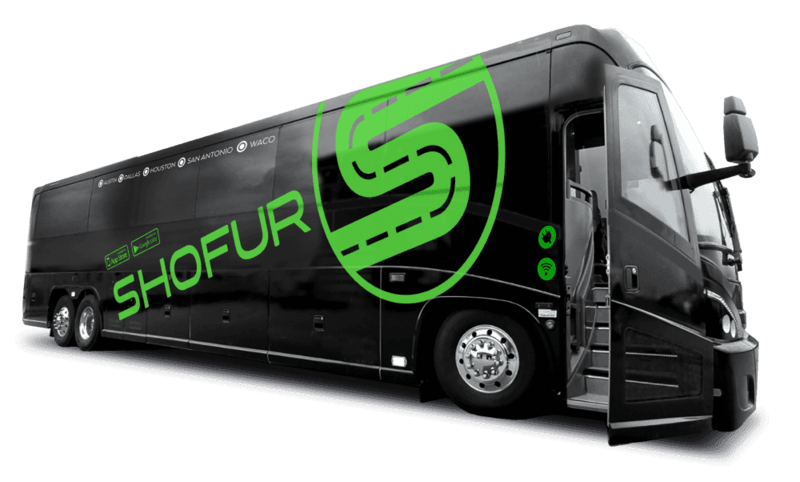 Shofur has been arranging motor coach & charter bus rentals in Montgomery for years. Our company's reservation and dispatchers are familiar with the city and can usually get you a bus within an hour during regular business hours. Please fill out the Get A Quote form or Call Us at 1-800-436-8719. Montgomery, the capital city of Alabama, welcomes thousands of visitors every year. It is the quintessential Southern city with deep historical roots. During the Civil War, it was a stronghold of the Confederacy. As a matter of fact, there was even a Confederate White House built there for President Jefferson Davis. The original structure was moved across from the state capitol building and is completely refurbished to its original state. If you are a Civil War buff, you will glean much of the South’s history from touring this landmark. While you are in the vicinity, you can visit the Alabama State Capitol Building. Although there are no official guided tours, the visitor’s center gives out maps of areas open to the public. The domed rotunda is absolutely breath-taking. Often times, there are revolving art displays in the building. You will also appreciate the soldiers' memorial outside of the building. Court Square Fountain is a beautiful place for picture opportunities. Even though this city had a large part in the slave-holding Confederacy, it is also the birthplace of the Civil Rights Movement. You can visit the famous bus station where Rosa Parks took a stand against discrimination and started the bus boycott. There is also a fascinating museum called the Rosa Parks Library and Museum open to the public. This city was also the home of Civil Rights leader Dr. Martin Luther King, Jr. Your tour group can visit the Dexter Parsonage Museum, home of Dr. King. You may also want to visit his church, the Dexter Avenue King Memorial Baptist Church, as well as the Civil Rights Memorial. When you are touring this state capitol, you can almost hear the strands of Lynyrd Skynyrd’s musical homage to their home. The city has a vast musical tradition, including country music legend Hank Williams. If you are a fan, you will enjoy touring the Hank Williams Museum. You can also visit his resting place in the Hank Williams Memorial at the Oakwood Annex Cemetery. Your group can catch a wonderful concert at the Performing Arts Centre. Every month, this musical hall hosts some of the greatest people in the music industry. You can also enjoy musical programs in the gorgeous Octagon Theater. It hosts the Alabama Shakespeare Festival every year. The Davis Theatre is also a wonderful venue for music lovers. The city's Museum of Fine Arts is the perfect place to spend a day enjoying vintage and modern art exhibits. History enthusiasts will adore the Alabama Department of Archives and History. Are you a Great Gatsby fan? You can tour the F. Scott and Zelda Fitzgerald Home Museum. If you want to see the stars, be sure to visit the Gayle Planetarium. Find out the bovine history of Alabama at the whimsical MOOseum. The Visitors Center can provide all the information that your tour group needs for the ultimate museum experience. This place is one of the most scenic cities in the state. You and your group will have a blast touring the town on segway scooters from Blake’s Segway Tours. Feel the fresh southern breeze and enjoy the beautiful scenery just about any time of year. While you are riding through town, you may want to go through Old Alabama Town for a taste of local history. Plan a festive picnic in the city's scenic Riverfront Park. It is perfect for the whole family or tour group. Another verdant place that you will feel closer to nature is the Wynton M. Blount Cultural Park. Animal lovers won’t want to miss an exciting day at the city zoo. Root for the Biscuits in a ballgame at the Riverwalk Stadium. Enjoy America’s favorite past-time with the local ball team. You can enjoy Southern hospitality at its best. If you are feeling lucky, you and your tour group can try the slots at Wind Creek Casino. You never know when you may hit a big jackpot.